Bethany and Jack were married on a hot and sunny day. They are such a beautiful young couple with so much love in their hearts. 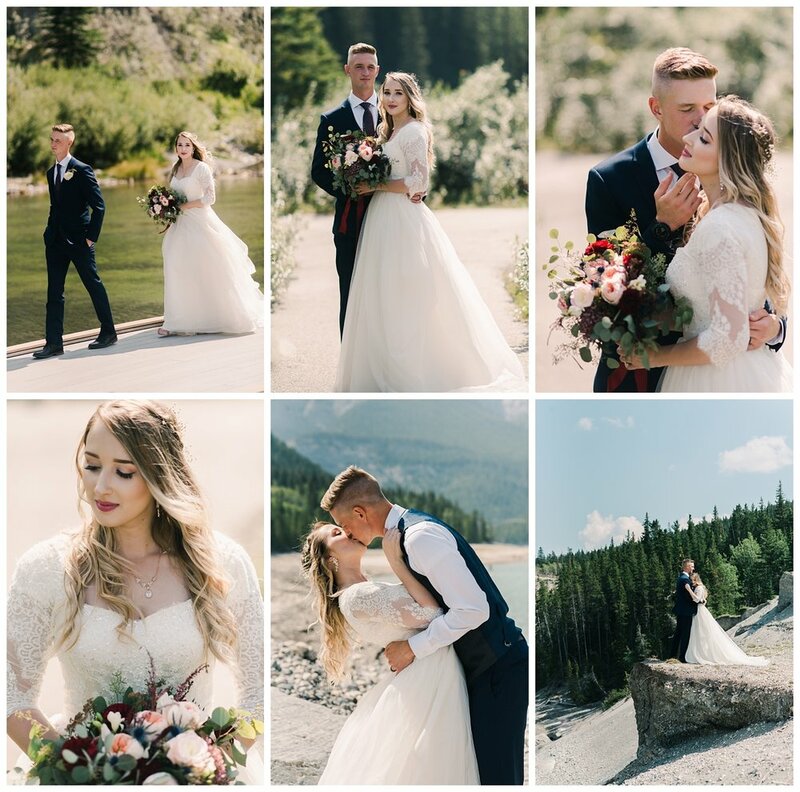 I couldn't have been more honoured to document their love.